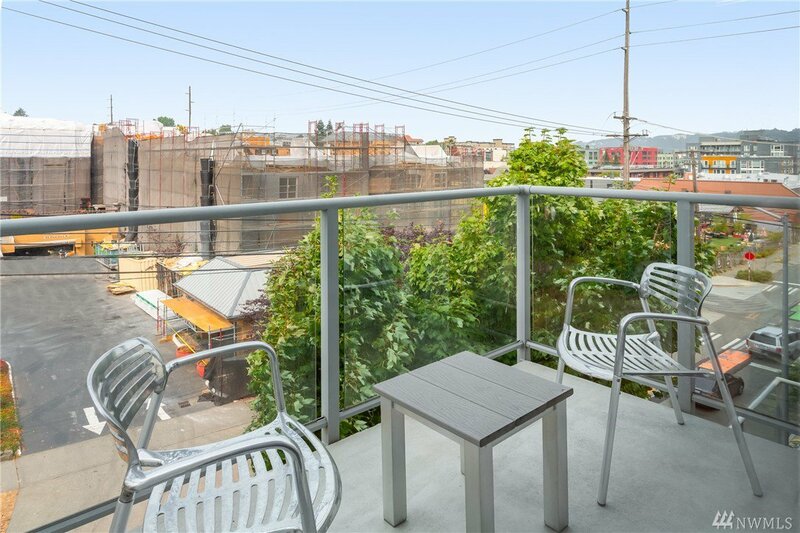 Lightly used urban retreat. 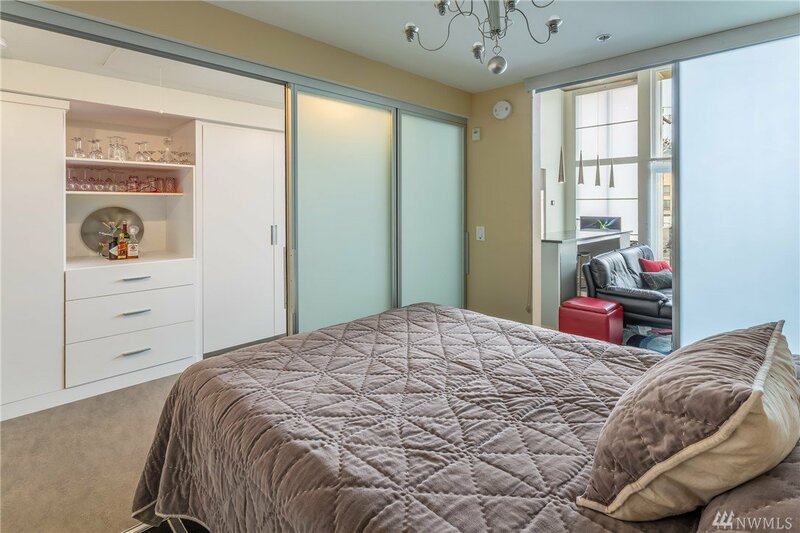 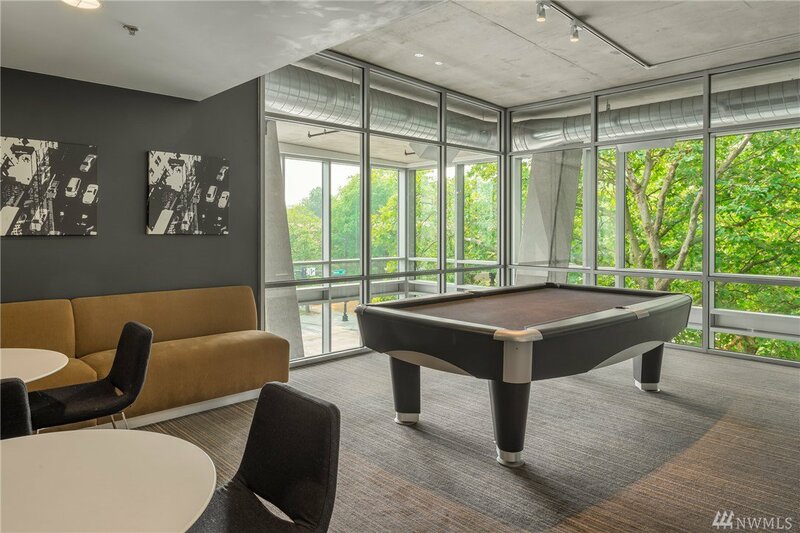 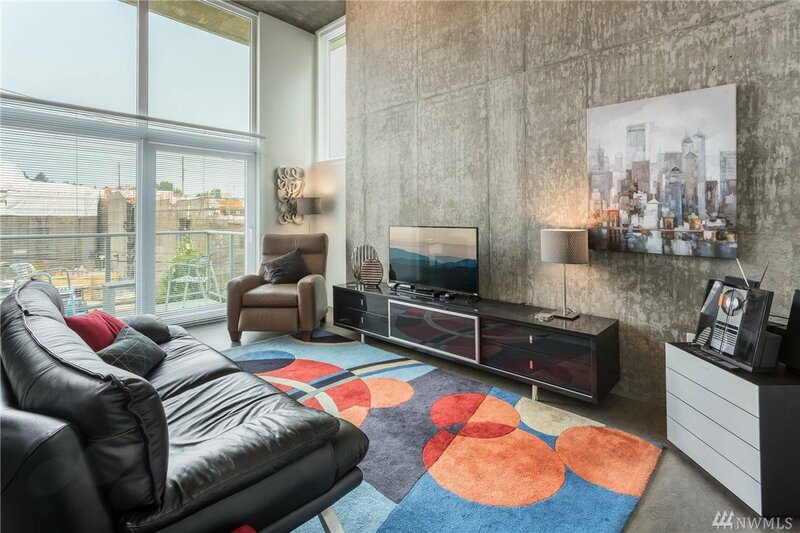 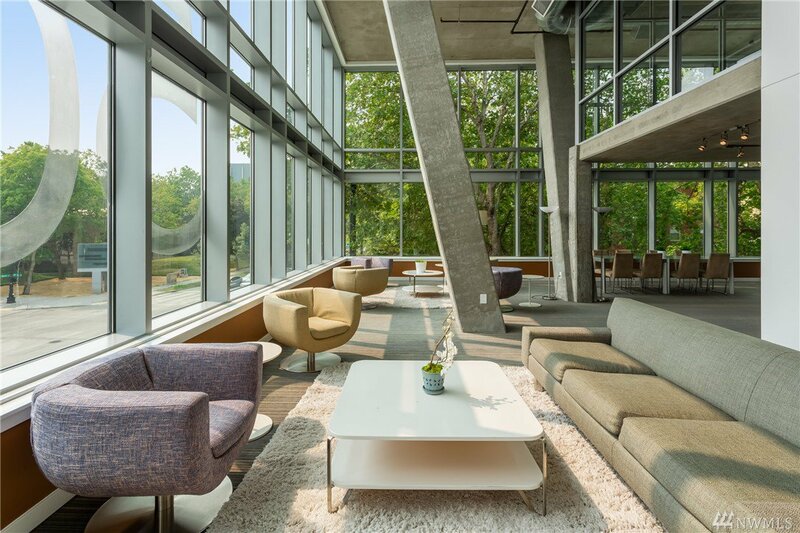 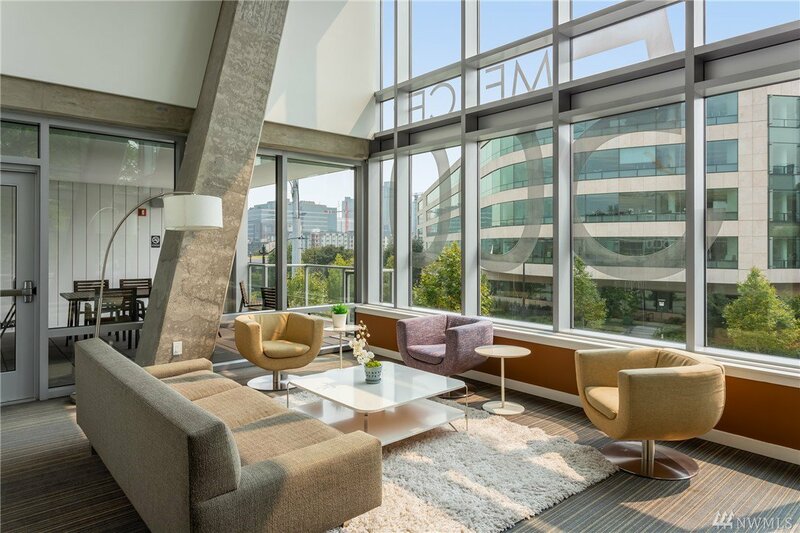 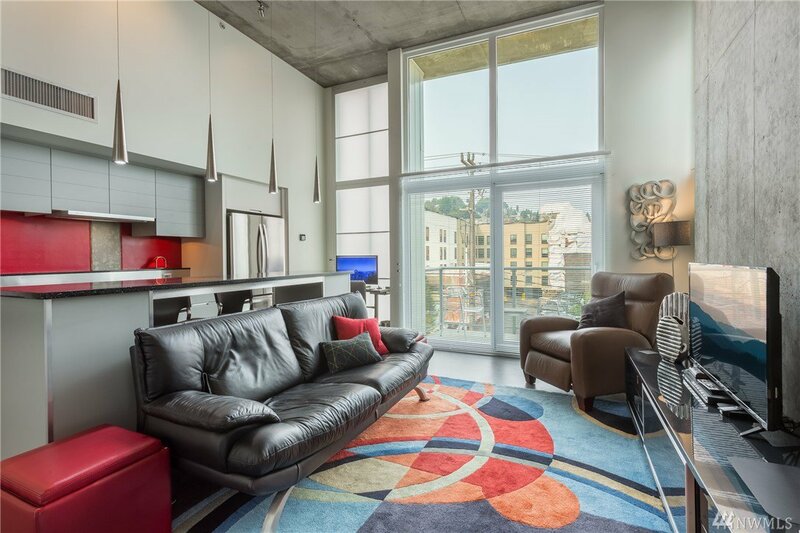 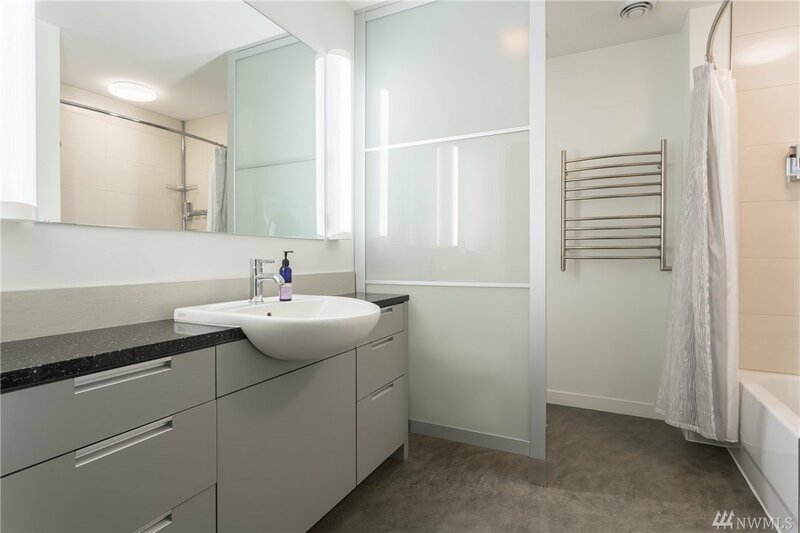 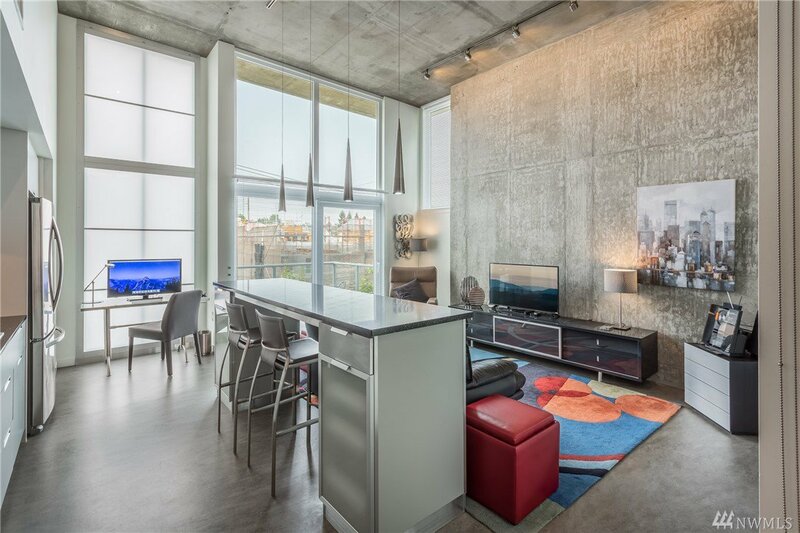 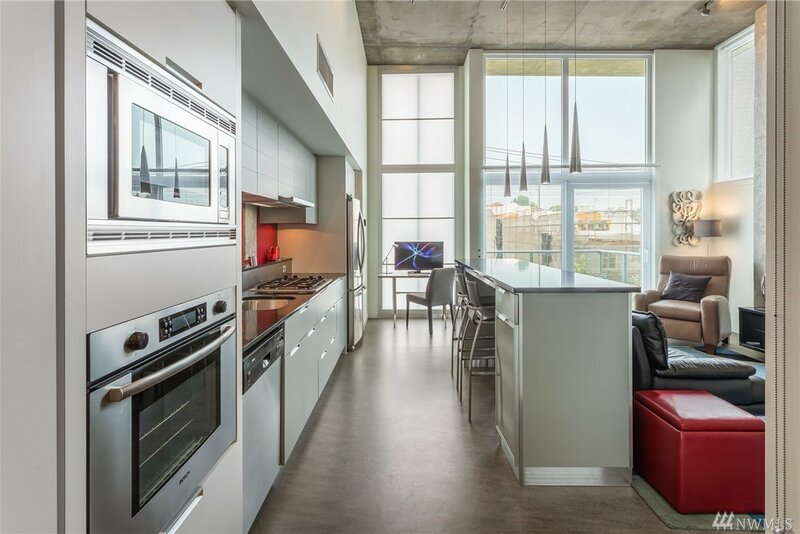 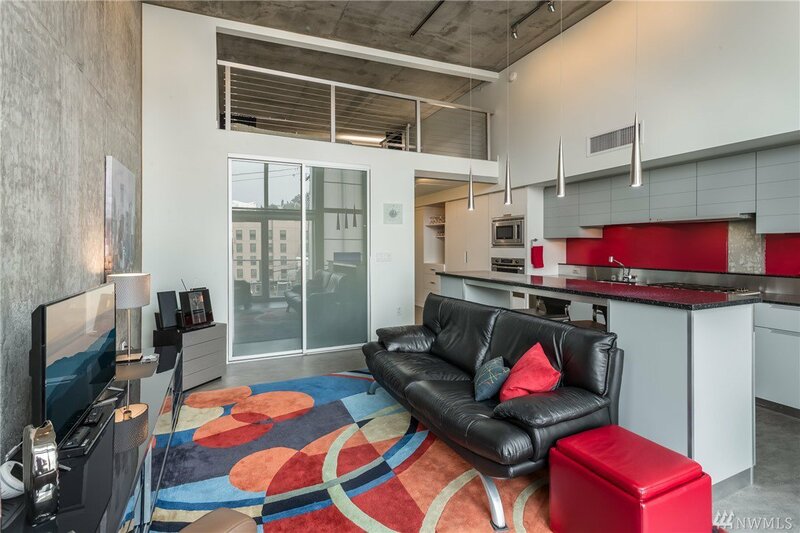 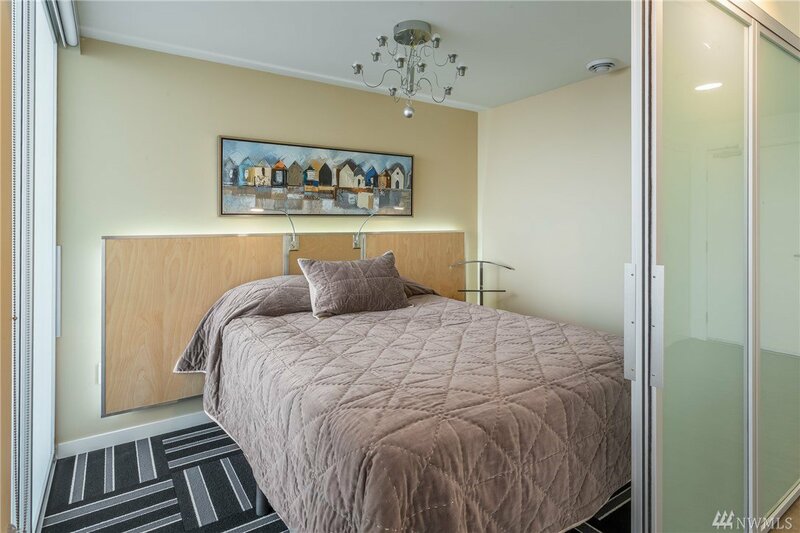 Immaculate modern top floor loft w/floor to ceiling windows to accentuate the voluminous space, exposed concrete walls & ceilings, & private deck. 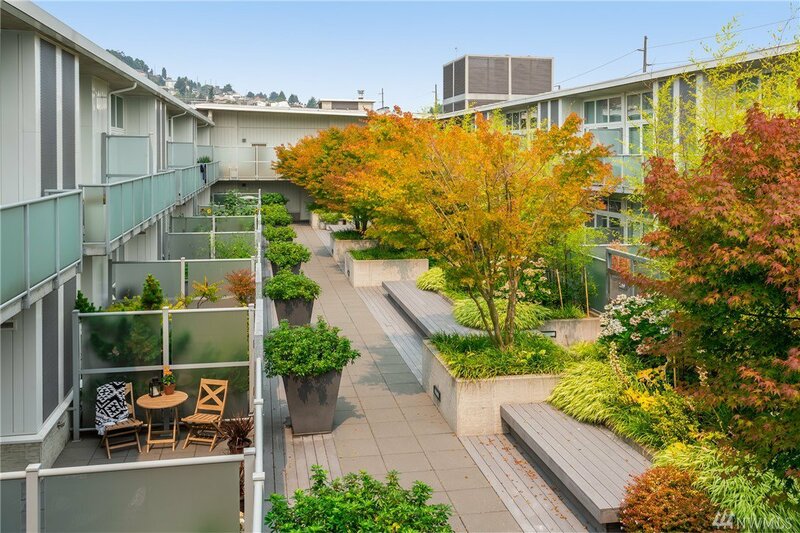 Coveted 2 secure parking spaces, storage unit. 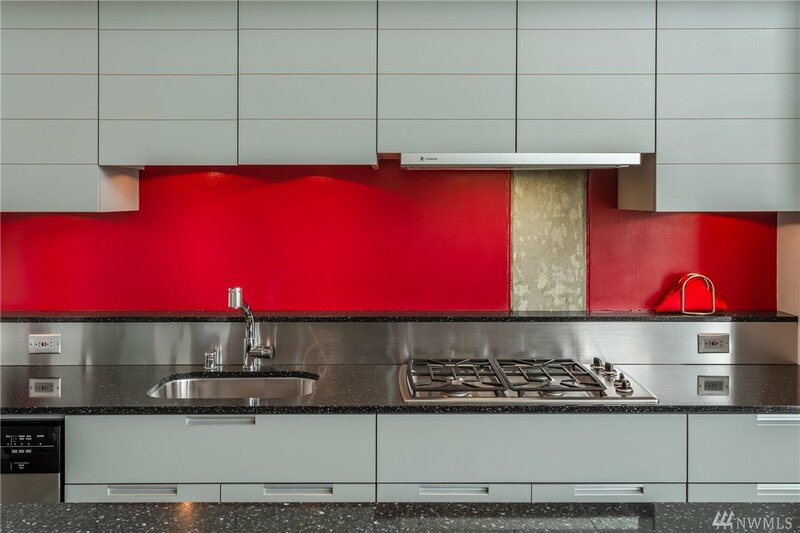 Upgraded Kitchen w/slab granite, custom island, gas cooking. 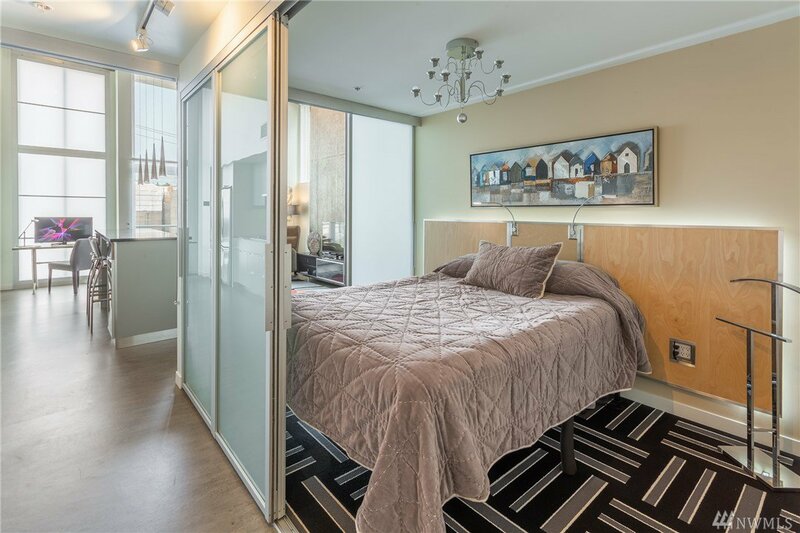 Large Loft area is great as add’l storage or 2nd sleeping area (sq/ft includes loft). 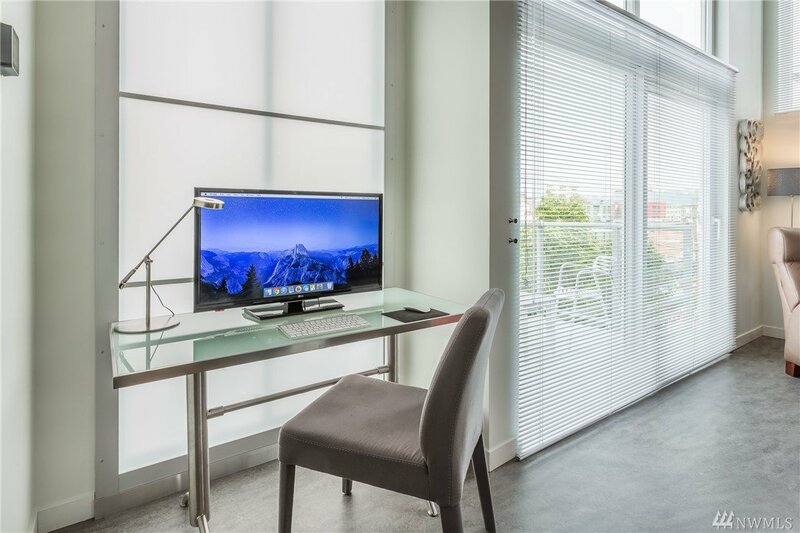 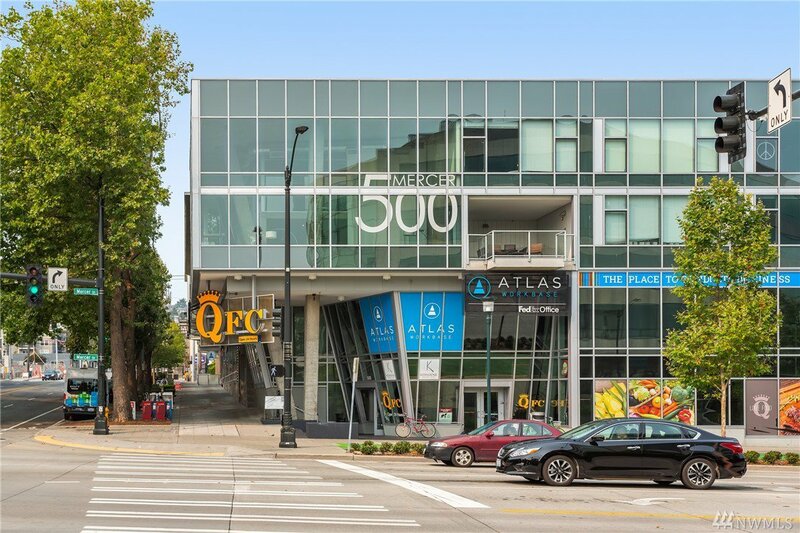 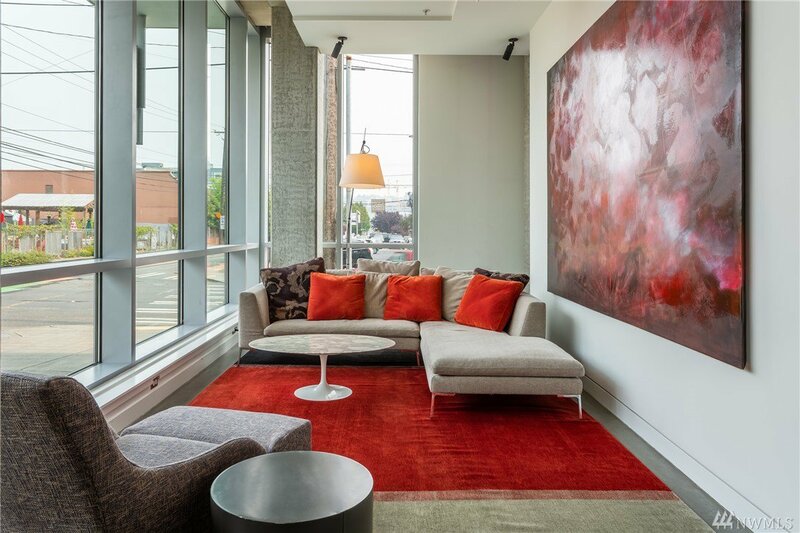 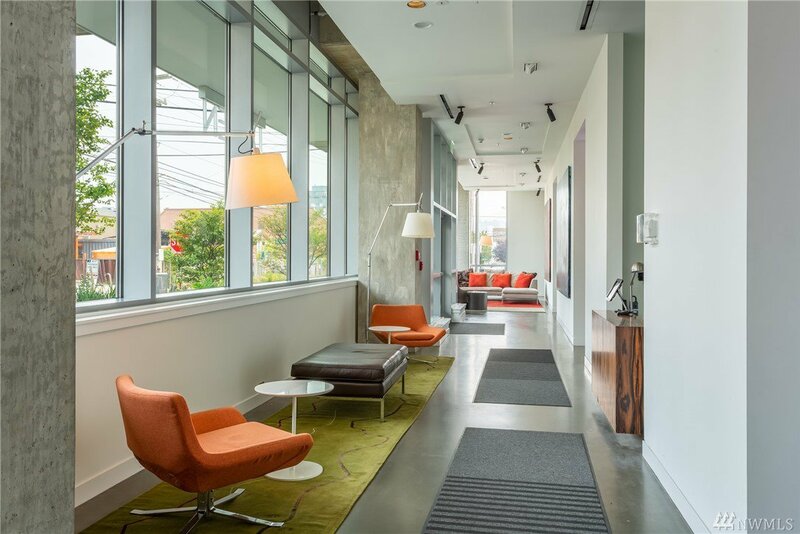 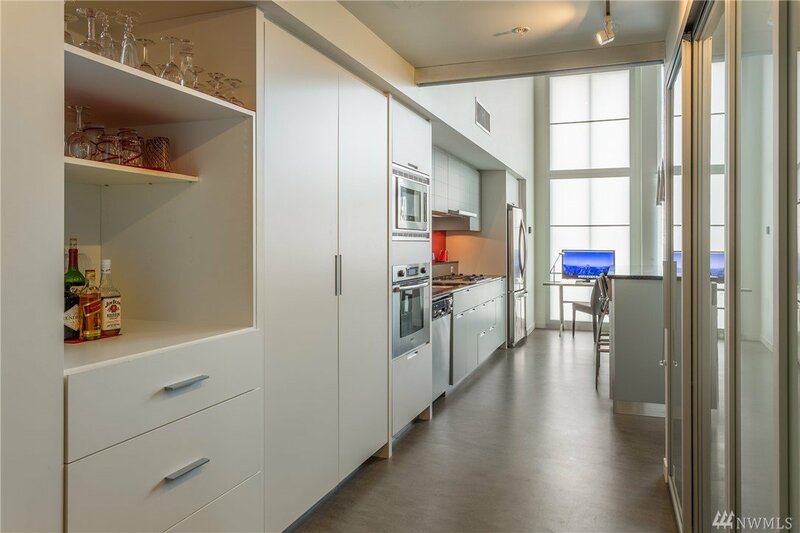 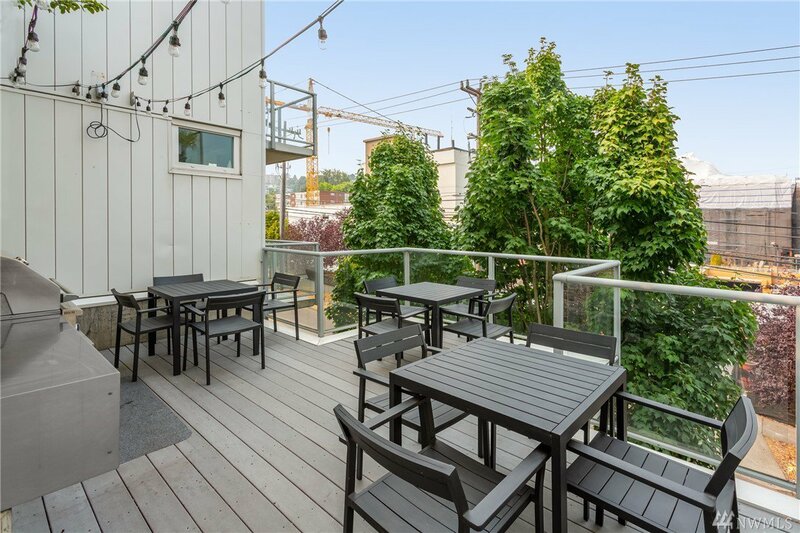 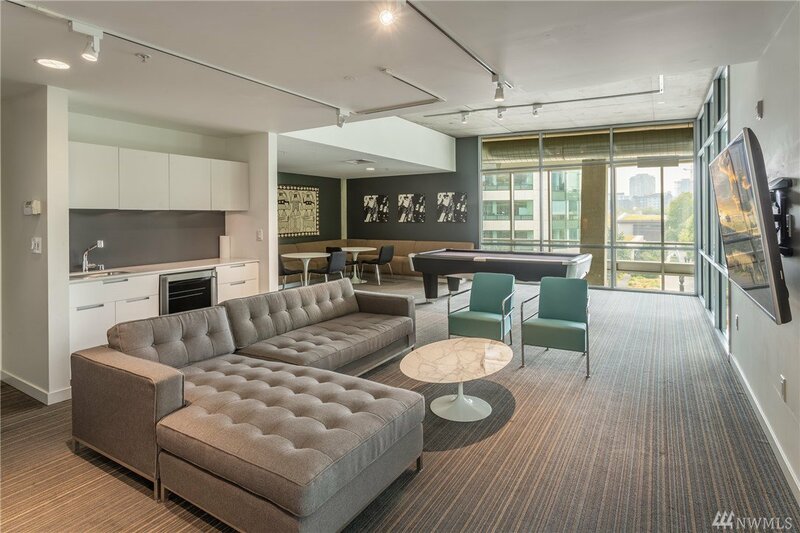 Ideal location - near Amazon, Bill & Melinda Gates Foundation, downtown & Seattle Center. 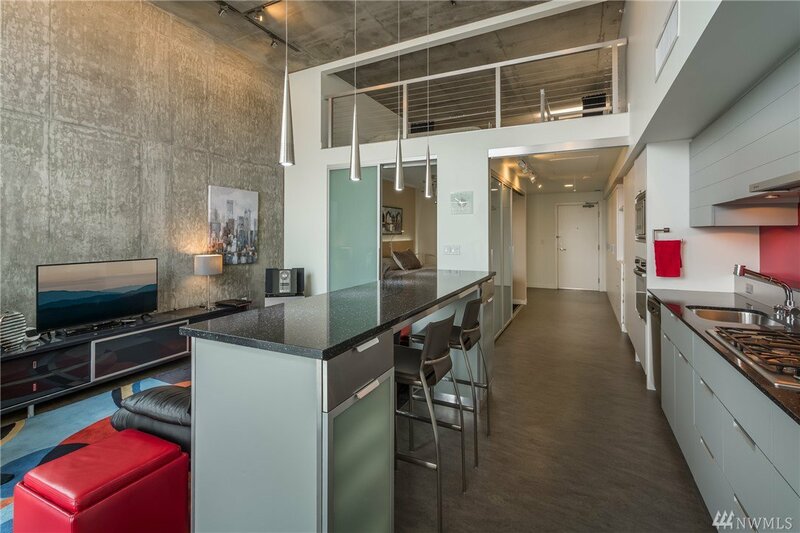 Central AC, Club Rm, Movie Rm, Concierge.